If researchers from the University of Glasgow have their way, you may never need to drive to the store to pick up a bottle of Advil again. As reported by Science, researchers may have discovered a way to produce medicine via 3D printing. Though this may sound like a borderline insane proposition at first, the research behind it is rooted firmly in reality. By modifying an existing 3D printer to synthesize chemicals, researchers have found that they can create pharmaceuticals and "other chemicals" from simple, "widely available" starting compounds. Despite consumer 3D printers being more of an enthusiast's device than a common household object, enough people own them that this technology -- if successful -- could "democratize" chemistry, allowing users to create the medicine they need whenever they need it. Dubbed "reactionware" by researcher Leroy Cronin, this sort of tech could be especially useful in impoverished parts of the world where disease runs rampant. Instead of waiting for shipments of medicine from overseas, doctors could produce medicine proactively in response to a given situation -- a disease outbreak, for example. "...Cronin and his colleagues report printing a series of interconnected reaction vessels that carry out four different chemical reactions involving 12 separate steps, from filtering to evaporating different solutions. 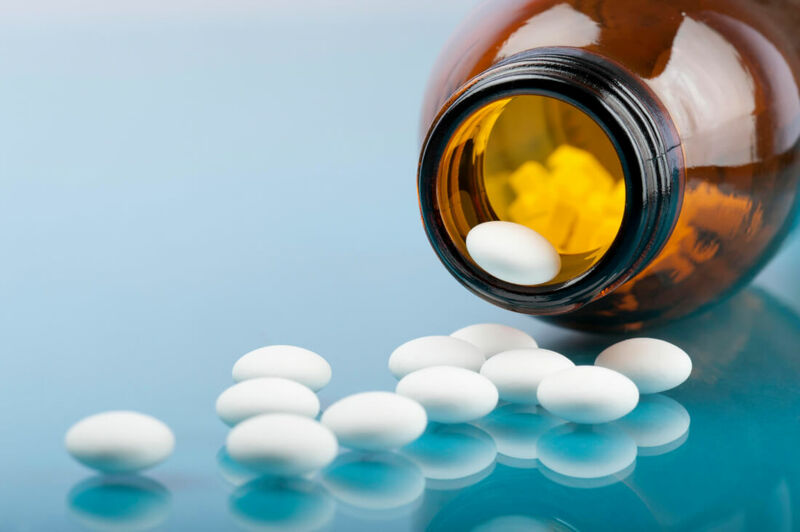 By adding different reagents and solvents at the right times and in a precise order, they were able to convert simple, widely available starting compounds into a muscle relaxant called baclofen. And by designing reactionware to carry out different chemical reactions with different reagents, they produced other medicines, including an anticonvulsant and a drug to fight ulcers and acid reflux." All of this sounds fantastic on paper but there are certainly risks, particularly regarding the potential for the fabrication of illegal or dangerous drugs, something researcher Christian Hornung believes is "absolutely" a concern. Even if these concerns are mitigated, reactionware will have plenty of regulatory hurdles to overcome before the technology will make it to market. Regardless, the fact that the possibility exists at all is intriguing and it could pave the way to a brighter, less expensive and pharmacy-free future for medicine.